Who else doesn't understand how August got here so fast? I say it every year, but this year has gone by faster than any other - along with being the hottest summer ever. Tampa made headline news the other day due to the amount of rain and flooding we've had. Gabe and I survived unscathed but today is the first time I have seen the sun in over 2 weeks. I understand how vampires feel. The photo on the left is Bayshore Blvd, where go to I run anything over 3 miles. The top right photo is Kennedy Blvd, one of our main streets in Tampa and the photo on the bottom right is Dale Mabry, our other main street (and across from Fresh Market, where we do most of our grocery shopping). It's been an interesting few time but the water is draining, most of the roads are reopened and I finally got to run outside this morning! 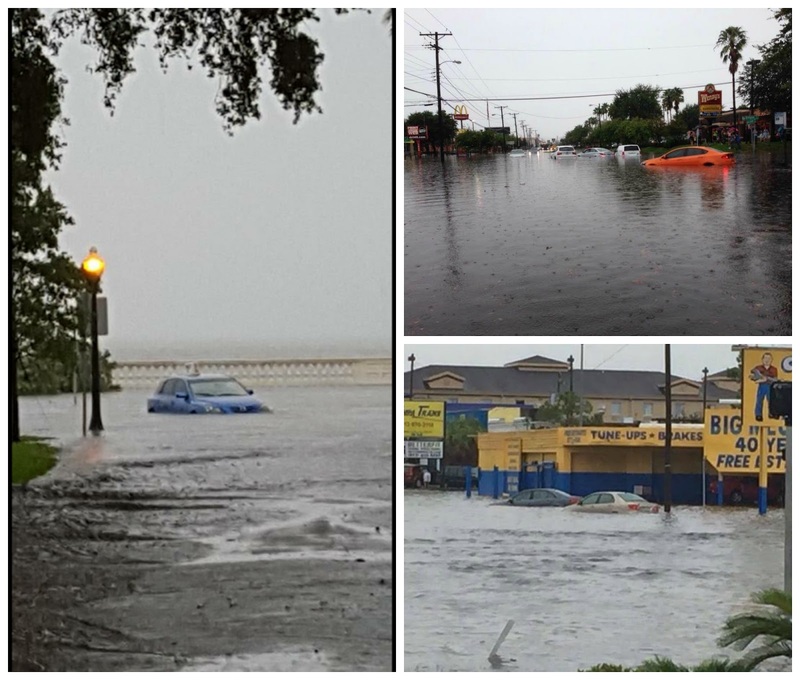 These photos were posted on Twitter and Facebook by local residents, shared by news sources in Tampa. I guess one could say all this rain is getting me ready for the Dublin. The Dublin Marathon is less than 12 weeks to go!!! While I wish I could say training is going great, it is just going OK. I missed a few runs in July but was sure to make up any missed mileage with walking. I was in NYC two weeks ago for a conference and there was no time to get in my mileage, so instead of taking a taxi or subway everywhere, we walked. Here is my August Marathon training schedule from the My ASICS App. If you are looking to train for a new distance, I strongly suggest downloading and using this free app. It is a great training tool. My August plan will be modified a bit when I get my training plan from Coach Andrew Kastor. 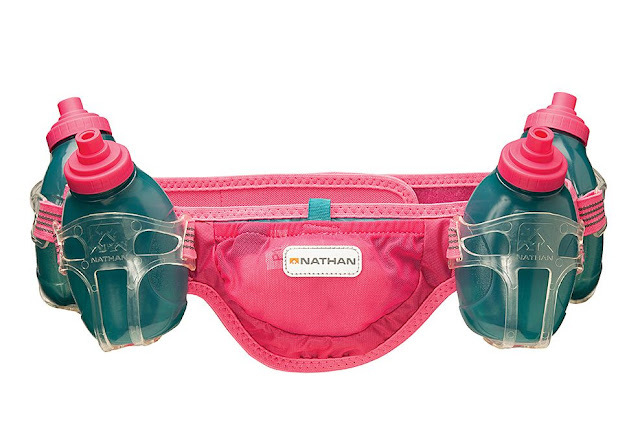 Week 1: Well, I started August off with a sad face - I missed Sunday's 11 miler. This was a Crucial one too. So I did 3 miles on Monday which was a rest day, added 2 miles on my 3 miler this morning. Not ideal but with the flooding and no access to our gym on Sunday, I didn't have much of a choice. Week 2: This week is pretty easy. When I spoke to Coach Kastor a few weeks ago, he did mention he was going to beef up my training schedule a bit so I have a feeling weeks like this are gone from my future. Week 3: I haven't seen 13.1 miles since the Rock n Roll DC Half Marathon in March! This is when I am jealous of those who live up north. 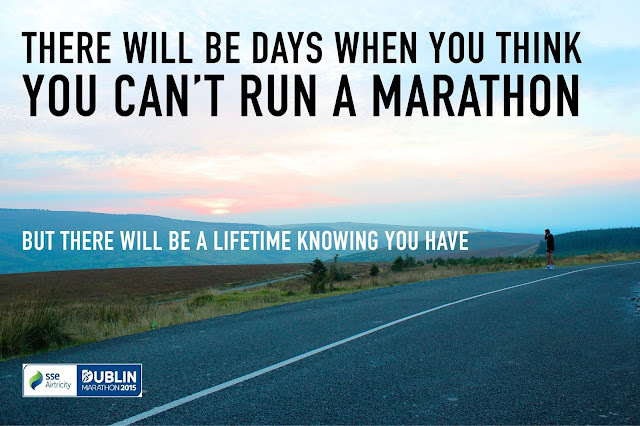 If I am putting the miles in for a 13.1, I want a medal. Looks like I am going to find me a cool virtual race to run! I mentioned the heat at the beginning of this post. It has been miserable in FL this summer and the heat and humidity makes it nearly impossible to breath. When I tried using this as an excuse to Coach Kastor, he told me that training in the humidity will prepare me just as if I were training in the mountains. I try to think about that when I feel like keeling over but then I get jealous of those in the mountains and snow. Week 4: Looks like I will be finding another virtual half to run this week. If anyone knows of cool ones in August, please let me know! In other news, I just bought a new Nathan water belt. Zulily has them massively marked down and I have been eyeing this one for ages. Normally $55 marked down to $29.99. Click here!